Passionate Innovators Dedicated to Quality. As operators and maintainers of terminal tractors first, TICO brings to the market unparalleled durability, maintainability, and driver benefits in our Pro-Spotter terminal tractor. 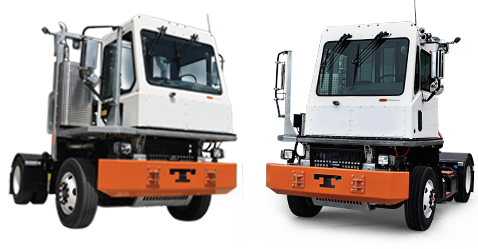 Learn what makes TICO the trusted choice for terminal tractors.